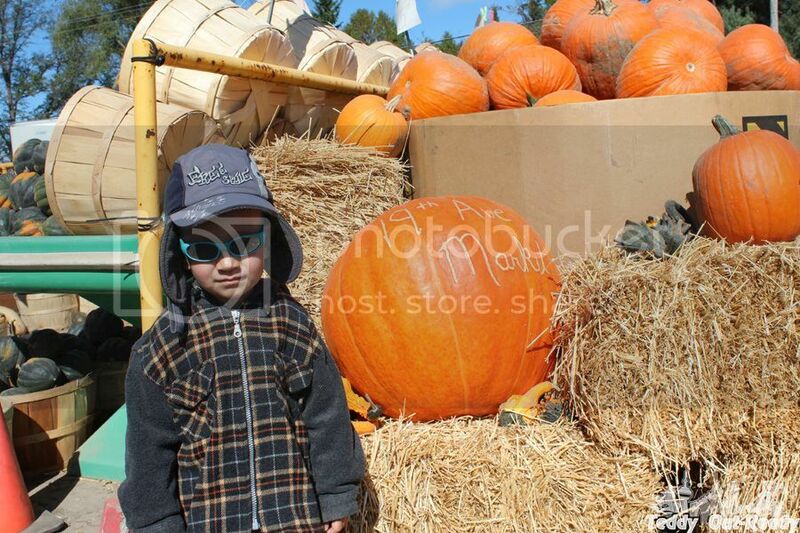 Fall is a wonderful season filled with colors, harvest and holiday preparations. While the weather is getting colder and we tend to pull out our sweaters and winter coats to warm up, there are so many interesting things to do during this colorful season and enjoy it to the fullest. 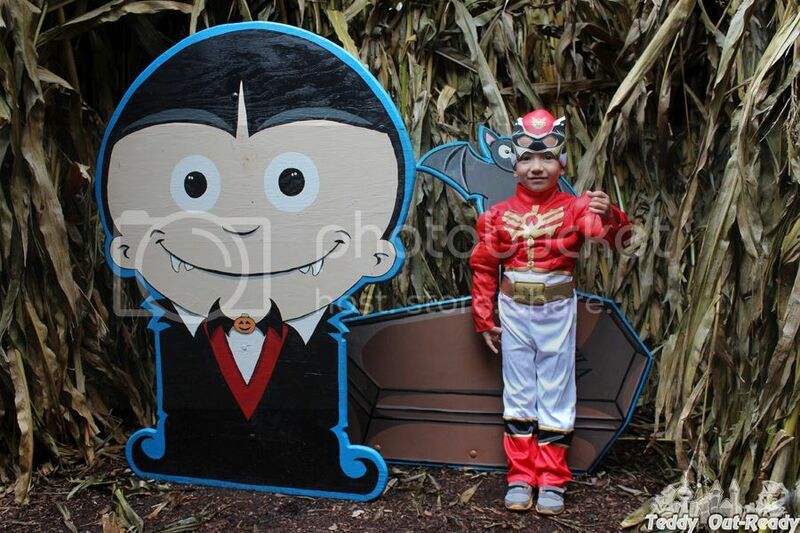 Pumpkin patches, farm adventures, holiday decorations, mazes, apple picking, pumpkin carving and much more. You do not need to spend much to enjoy the season, even a trip to the nearest park brings so many positive emotions and fun for the whole family. 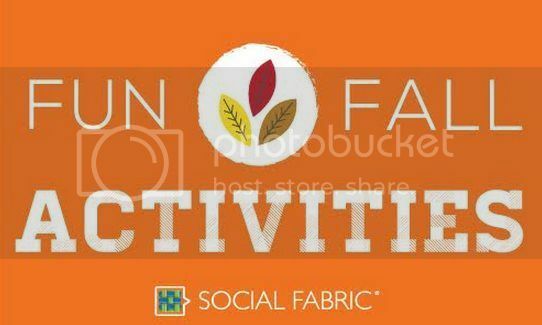 This year we are excited to team up with fantastic Social Fabric community bloggers and share our favorite Fall activities. I want to pack my luggage and take a trip across to all fabulous places. Check the Falls Best in the US, Canada and UK!